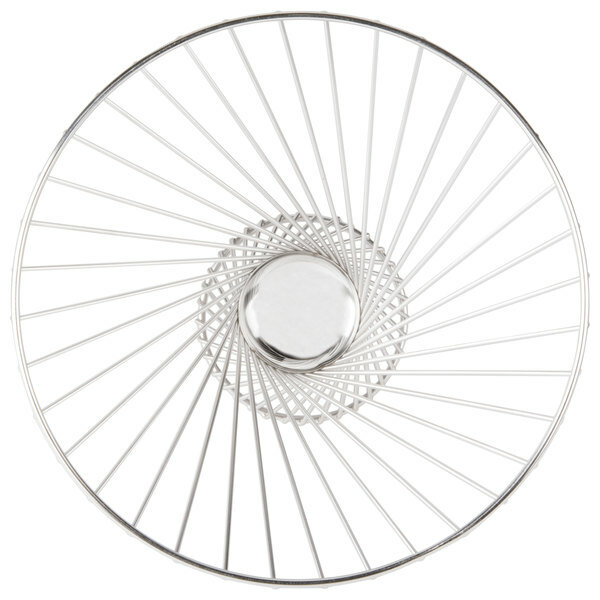 Turn heads in your restaurant, buffet, or at your next catered event with this American Metalcraft FR1212" stainless steel whirly basket! 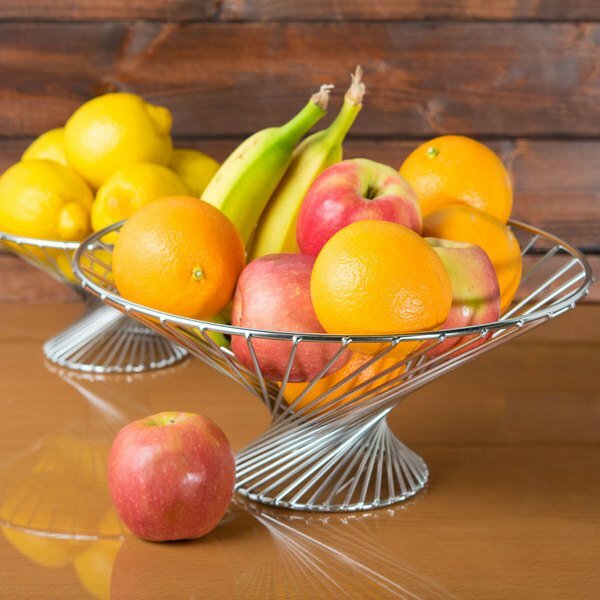 The stainless steel whirly basket's eye-catching, "twister" design makes it ideal for serving fruits, breads, and pastries. 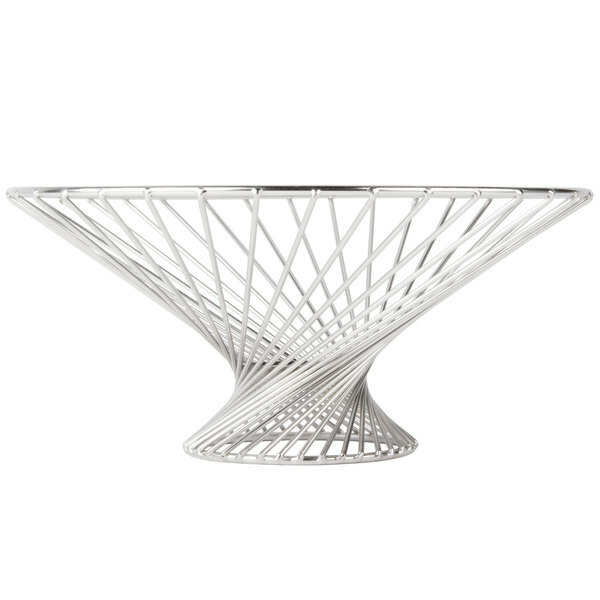 It is also ideal for serving fried appetizers and snacks such as french fries, onion rings, and mozzarella sticks. 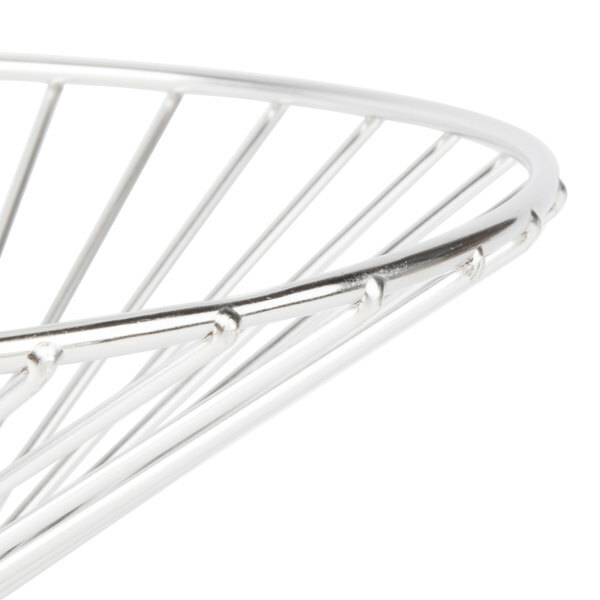 The wide wire basket allows you to be creative and versatile when serving appetizers or snacks, and the sleek, stainless steel finish adds to your tabletop display. 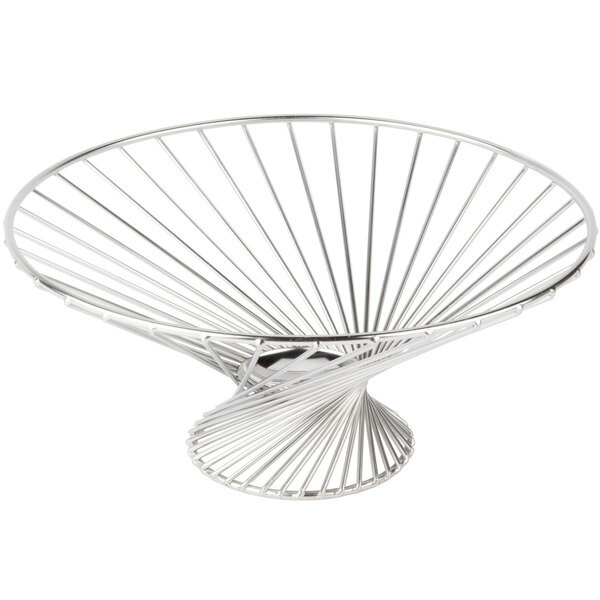 If you don't need to use the whirly basket, flip it over and use the base as a plate stand to create dynamic food displays. 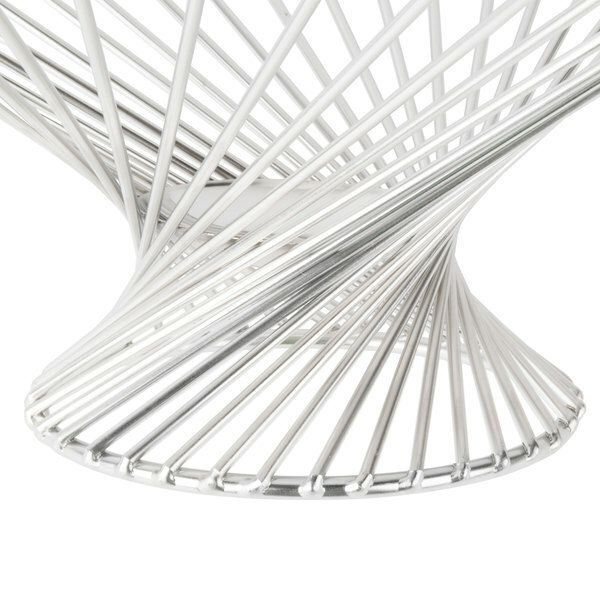 This will elevate your dish for better visibility as well as a layered table design. 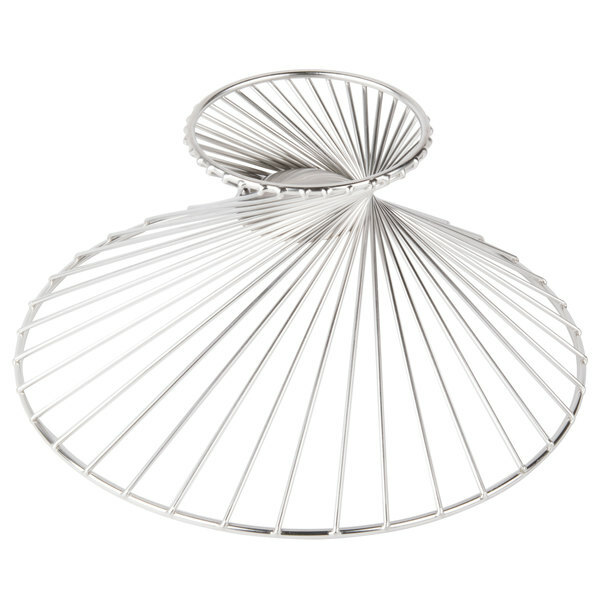 Whether you need to serve piping appetizers in a basket or need to raise your best dishes off the tabletop, this basket is the best choice for your restaurant. GET WB-953-BK POP Black Wire Pastry Basket - 18" x 12" x 2"